New user have the chance to try our service only for € 1. Experianced user are welcome to buy any of our plan directly. We are global providers . We deliver the best services at affordable prices with outstanding support. 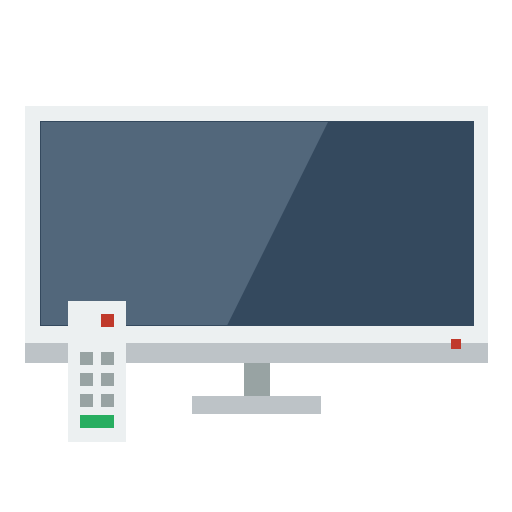 We are based around the world and supply stable IPTV streams to various countries. Our network engineers deliver high quality digital media and to entertain to our loyal customers. The next generation of television plans .